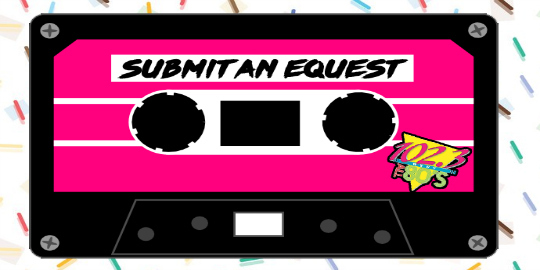 Make An E-Quest - 102.3 WYET :: All 80's, All the time! Wanna hear a song? Fill out the form below and we'll try to get it on the air.